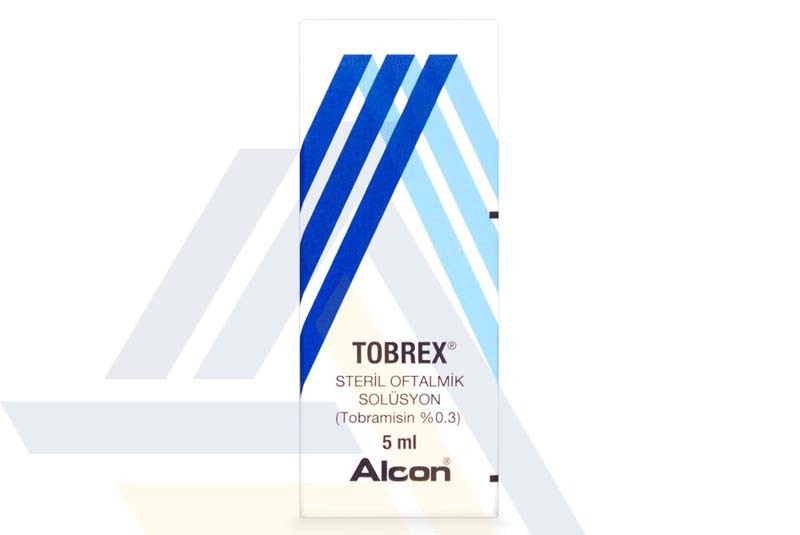 Tobrex eye drops are available at Ace Medical Wholesale. 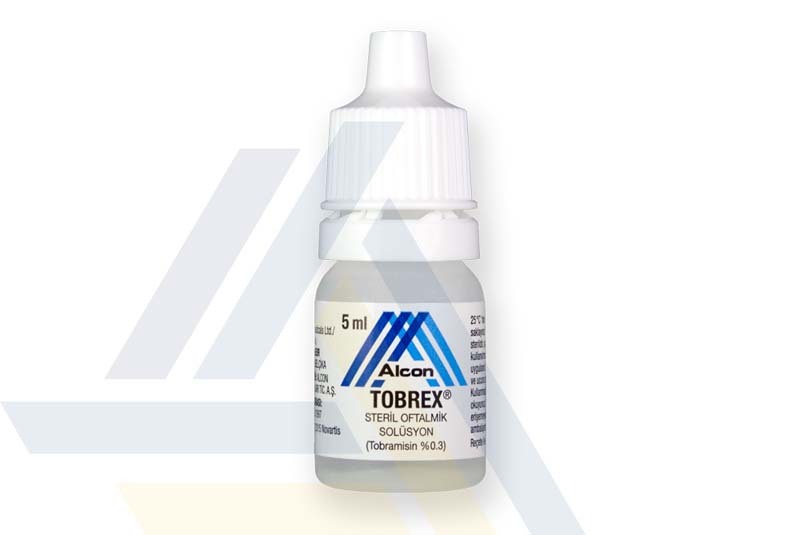 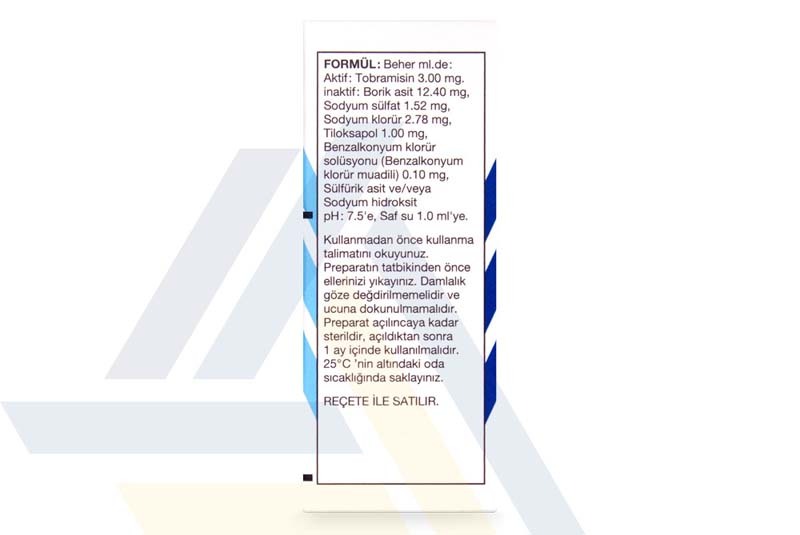 These tobramycin-based ophthalmic drops are indicated for the treatment of eye infections caused by bacteria. 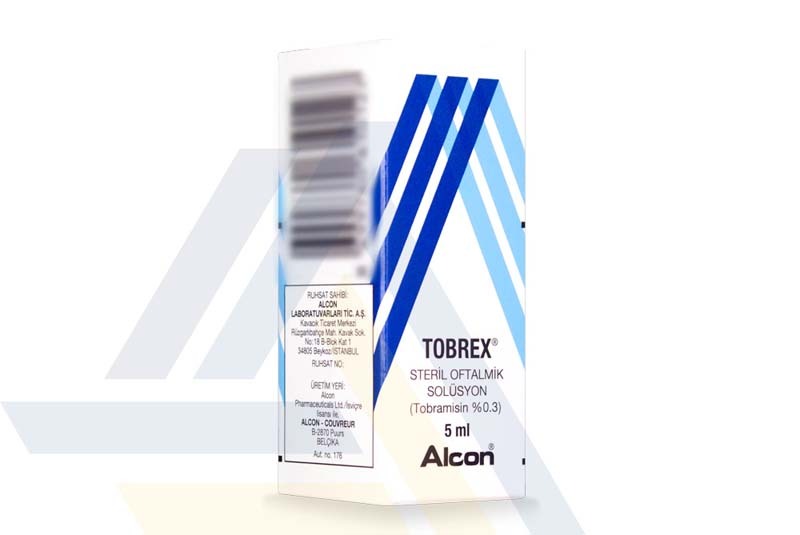 Tobrex kills the infection-causing bacteria by interfering with processes and machinery involved in protein synthesis, leading to resolution and subsequent recovery from the infection.